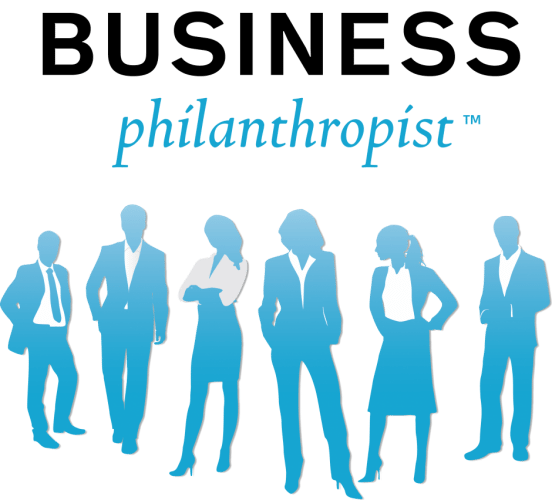 The Business Philanthropist Show is a reality television show.  Pre-selected teams in the Business Philanthropy Leadership program get an opportunity to showcase their social mission and philanthropic business idea to a larger audience. Gain visibility and financing upon successful launch and generation of real sustainable outcomes. 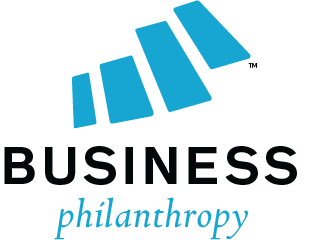 The intent is to provide support to those budding philanthropic business ideas to lead them through to real tangible financial opportunities based on their ability to demonstrate a short-term financial return and social benefit of their business idea/concept. This is NOT a competition!